They always say that the first time back is the hardest. Your first post back is when you're a little bit rusty, the words don't flow so easily and everything feels slightly unnatural because you've been away a while. And they're right. I said that as soon as my final dissertation/thesis was out the way I'd be straight back, hopping on the blogging train. But I needed a rest. I needed a few days where I didn't type away and stare at a screen for 8+ hours a day. So here I am feeling refreshed after a few days at home filled with wine, sun and nothingness and I'm excited to fill this little space back up to the brim. 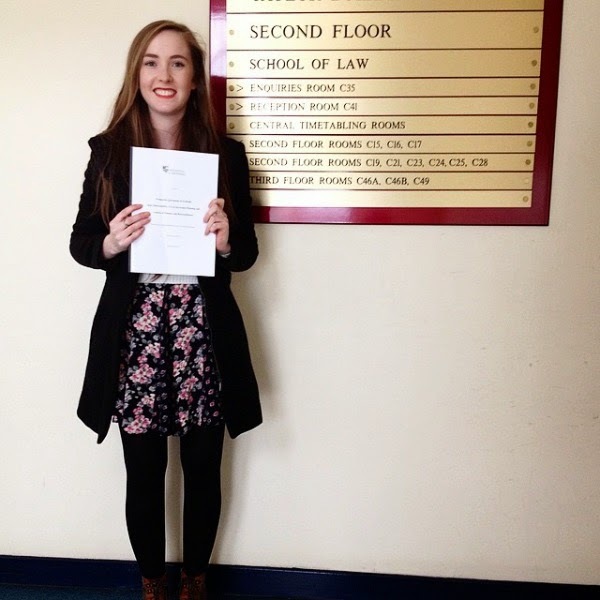 1) My final law dissertation on prenuptial agreements in Scotland is FINALLY finished. 10,000 words (not including the many thousand cut out) is all handed in and I have every limb crossed that it's okay - can't bear to see months of work down in the pan if its not! 2) I'm in Edinburgh for a week or two seeing family and friends, lounging in the sun, drinking wine and shopping and its a blooming good little break. I'm also job hunting for summer (between my degrees) so if anyone could hook a gal up or knows of anyone hiring gimme a shout! 3) I'm now 22! My birthday has been and went in a whirlwind of coursework so it was fairly underwhelming though I did feel like the luckiest girl in the world. My lovely friends bought my some beautiful cards and presents and after a day at the library (how sad I know) we toddled off for a slap up Indian feast then a few espresso martinis to celebrate. And it was the perfect birthday. Relaxed and chilled and surrounded by all my favourite people. I have lots of little goals in progress for this blog and a whole page of ideas so I'm hoping this is me back on track. Hope you are all doing wonderfully and I'd love to hear what your plans are if you have an Easter break! It's good to be back, chums. 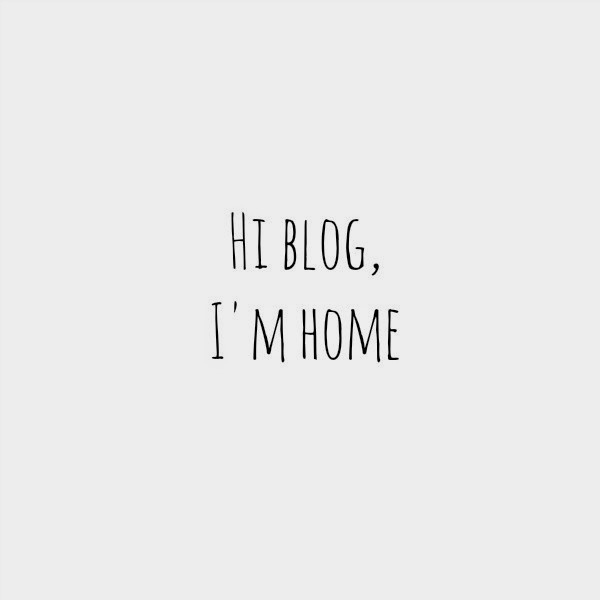 If you're not already, you can follow me on Twitter and Bloglovin'! I'm also loving my Instagram so hit me up on there! Welcome back Laura and congratulations! Hi Jennifer! Thank you so much - it's good to be back doing something I love! Hi laura welcome back and congratulations!! Thanks so much for your lovely comment Abril!